HSSC GROUP D ADMIT CARD 2018 against 18218 Vacancies Advt. No 4/2018 will be available soon.You can download the Admit Card from the Haryana Staff Selection Commission Official Website. HSSC Group D Online Application form is available from 29 August 2018 to 24 September 2018 & last date to pay application fees is 21st September 2018.Interested Candidates are advised to apply for the online application form before due date. Selection process is based on the written test. 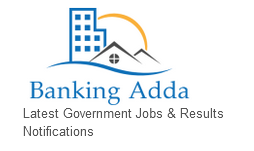 Candidates are also advised to visit on the www.bankingadda.in or HSSC Official website from time to time to download the HSSC Group D Admit Card 2018 as officials can announce the admit card release date & exam date anytime. 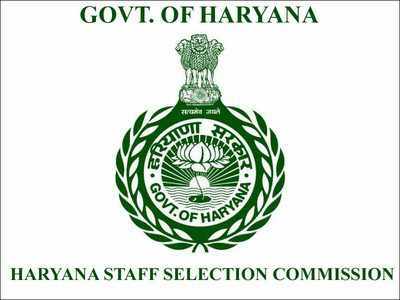 Candidate must download & bring the copy of Group D Admit Card 2018,without admit card candidate is not allowed to enter in the examination hall.The exam will be conducted soon and dte ll be announced on the official website of the Haryana Staff Selection Commission. After that click on the Group D Admit Card 2018 download link & print a copy for the same. Please note if you have forget your username and password to HSSC Login you can reset the same by clicking on the Forget Password Link. Socio-Economic Criteria & Experience-10 Marks. 75% of the Total Question are of General Awareness,Reasoning,Maths.Science,English and Hindi. Rest 25% Questions are from History,Current Affairs,Literature,Geography,Civics,Enviornment,Culture etc. of Haryana. Candidate applying for HSSC Group D Recruitment 2018 must have 10th Pass & Hindi or Sanskrit as one of the Compulsory Subject.